Looking for your dream home? You have found it! 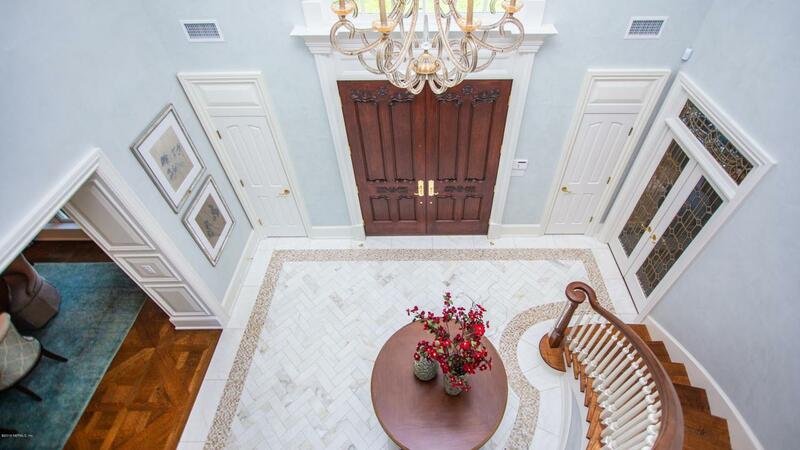 Truly a most spectacular home with all the space you'll ever need! This beautifully totally renovated estate home in The Plantation, must be seen to be fully appreciated. Situated on a double lot under magnificent oak trees with lovely views over the water to the The Plantation's new golf course. Inside you'll find a gracious home where every detail has been carefully crafted to highlight its exceptional beauty. 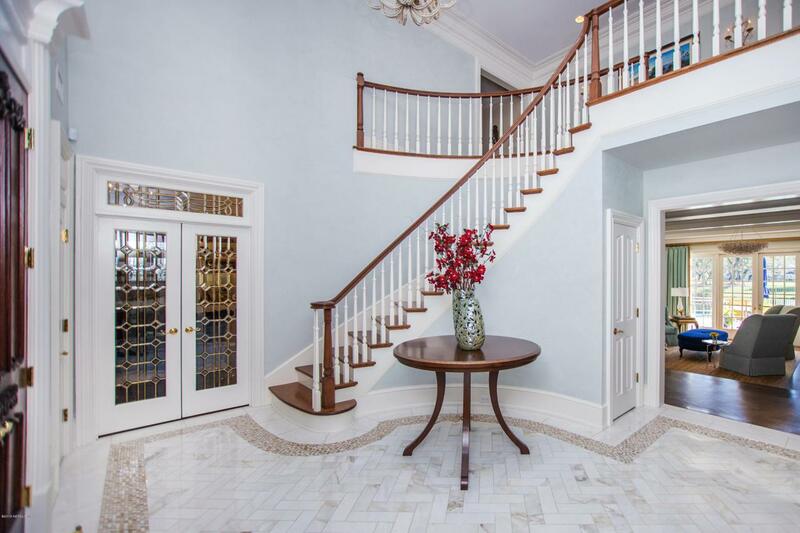 As you arrive the gorgeous entry is welcoming with hand-laid marble tiles, a grand staircase and soaring ceilings. The gourmet kitchen is simply amazing with exquisite granite counters, custom cabinetry, double islands, a ''hidden pantry'' and all the high-end appliances a true gourmet chef will appreciate, including a...La Cornue Grand Palais which was custom built for this kitchen and offers both gas and electric cooking options. The butlers pantry has a second refrigerator, wine cooler and ice maker " perfect for entertaining! The spacious living room is a sophisticated yet comfortable space with a custom gas fireplace and intricate coffered ceiling, all nestled around french doors which open out to the newly designed pool and outdoor living spaces. The master suite is so elegant with a generous sitting area, balcony overlooking the pool and separate laundry area with a breakfast bar. The master bathroom is extraordinary, no detail was left to chance here! The other 6 en-suite bedrooms are beautifully appointed and spacious. A full 1000 sq ft guest apartment with a living room, kitchenette, bathroom and separate entrance is a great spot for in-laws or guests. No need to leave the house to work out with the full gym with its own bathroom. Working from home? You'll have great options with two home offices, each with a fireplace and built-in audio visual equipment. The hand carved mill work in "his" study is fabulous. If you like to entertain, you'll enjoy the game/billiard room and full bar area. Outside, the new cabana with a summer kitchen, double beer tap, Lynx grill and TV area and full bathroom will accommodate all your guests. The new walk-in swimming pool is heated and cooled and, of course, has a swim-up bar area. 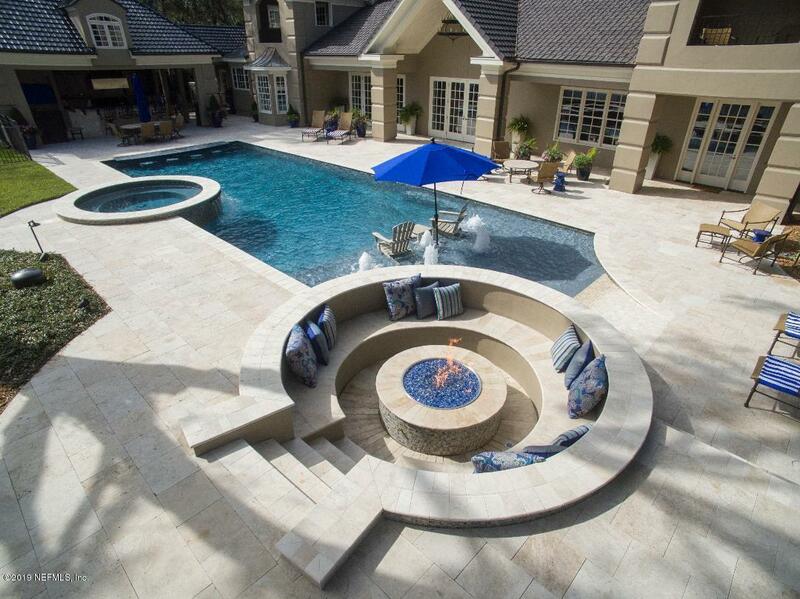 A seven person spa and large gas fire pit make the outdoor living area an entertainer's delight. The home systems are run by a state of the art Savant system allowing you to manage lights, climate, TVs and security remotely.